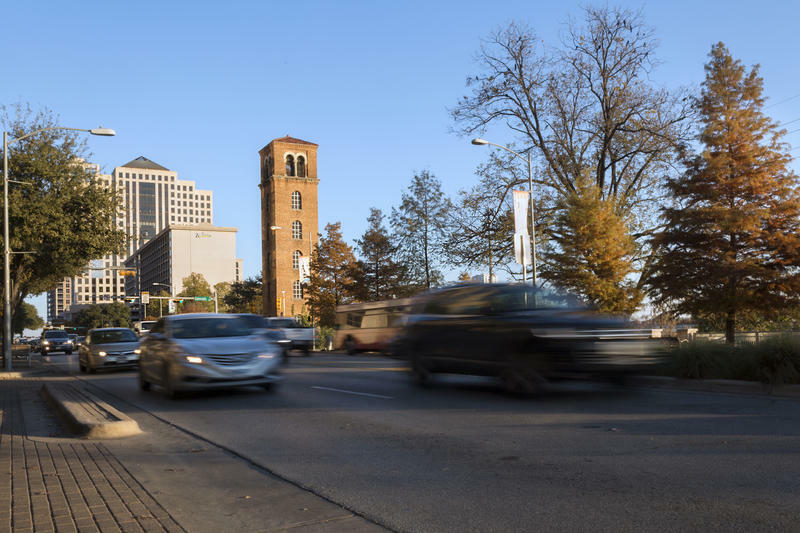 The intersection at Guadalupe and Dean Keeton is one example of an intersection in need of "smart" improvements to increase traffic flow and pedestrian safety. 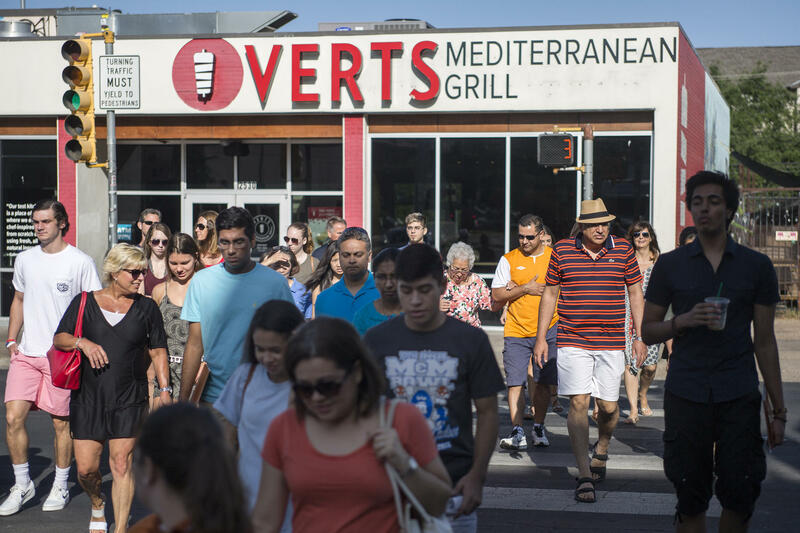 Traverse this intersection long enough and you might soon understand its varied pains: lights that are never green long enough and minimal crosswalks for a part of town draped with student pedestrians. 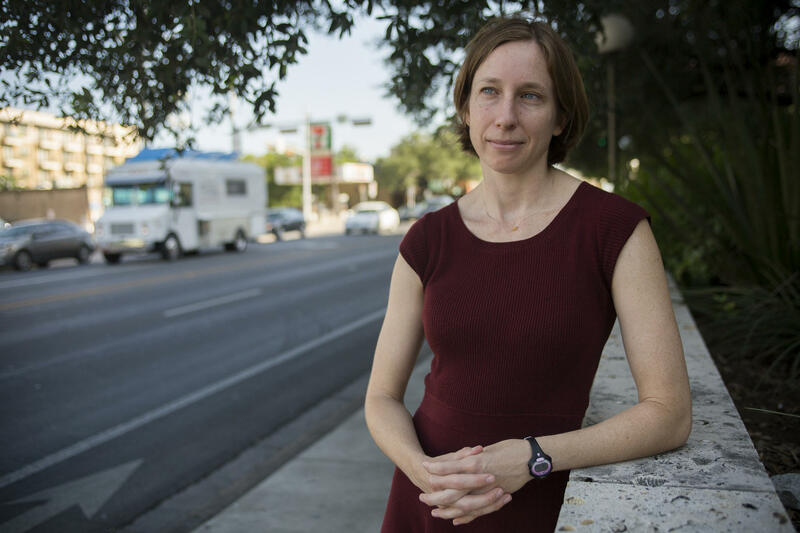 Mayor Steve Adler might classify this street, in its current state, as “stupid.” Jen Duthie, a researcher with the Center for Transportation Research at the University of Texas, is a little more forgiving. Pedestrians crossing at Guadalupe and Dean Keeton. 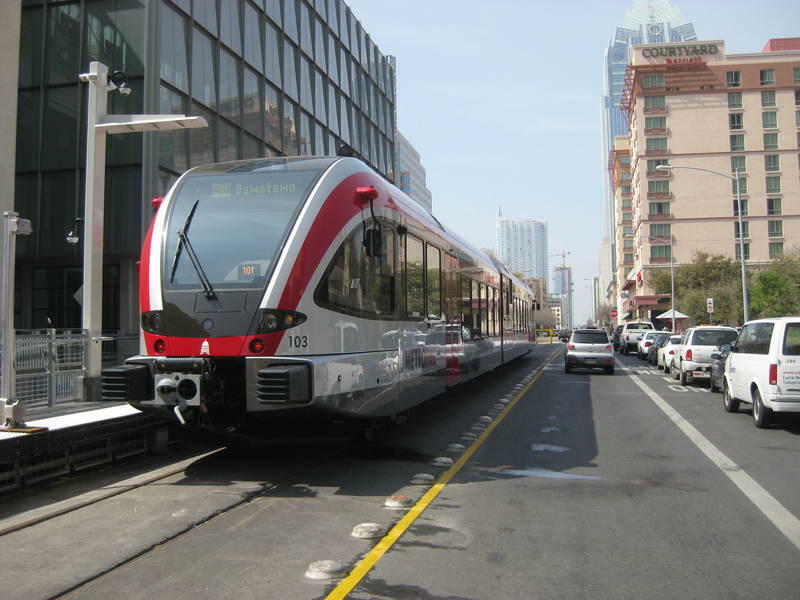 When first introduced, Adler’s mobility bond proposal was dubbed the “Smart Corridor Resolution.” (Since that announcement more than a week ago, he seems to have renamed it the “Go Big Corridor Resolution.”) But while this phrase is not unique to Austin, the mayor’s literal use of the word “smart” may be. 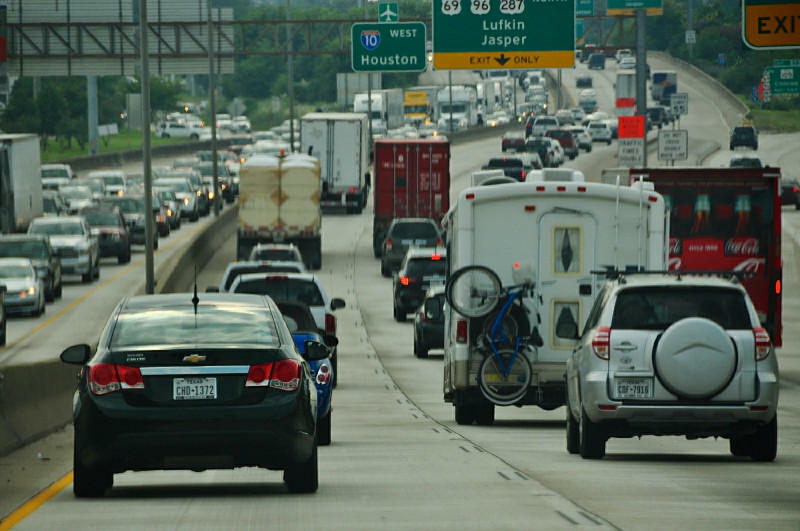 As part of a project on an interstate in Northern California, state officials used “smart” as an acronym, meaning “Safety, Mobility and Automated Real-Time Traffic Management.” But Adler said his use just means smart road design. Other ideas include pull-offs for buses, so that stopping to pick up riders doesn’t mean clogging traffic, as well as protected bike lanes. In the same way that a smartphone offers a user more options than, say, a flip phone, the mayor’s idea of a “smart corridor” goes beyond streets that could feel nicer to drive along. 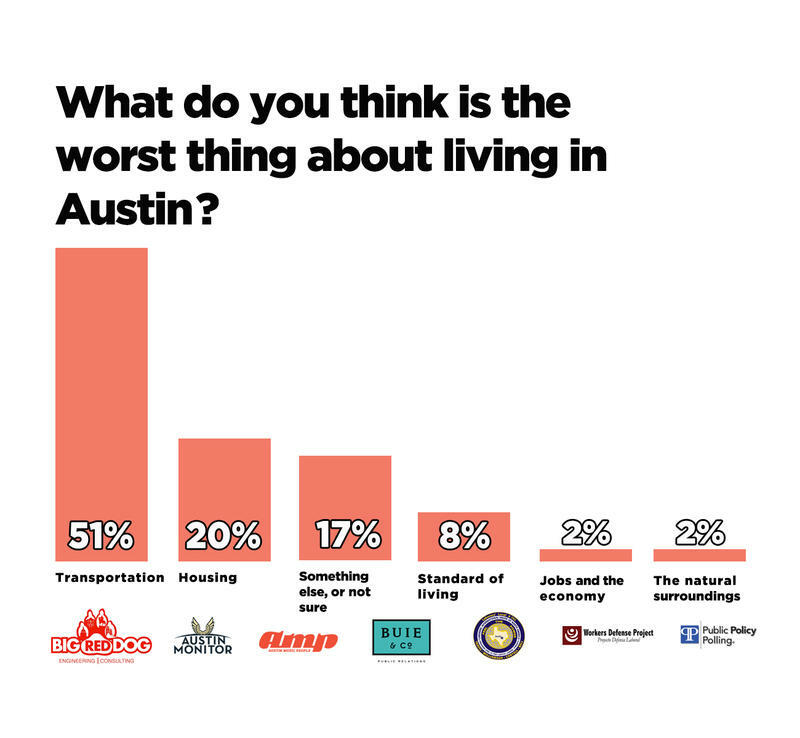 “You want to develop these streets in ways that are more complete, that have more mixed-income housing, that have more small businesses and the ability for people to be able to safely find what they need in a closer proximity to where they are,” he said. Plus, better technology — like adaptive signal control. 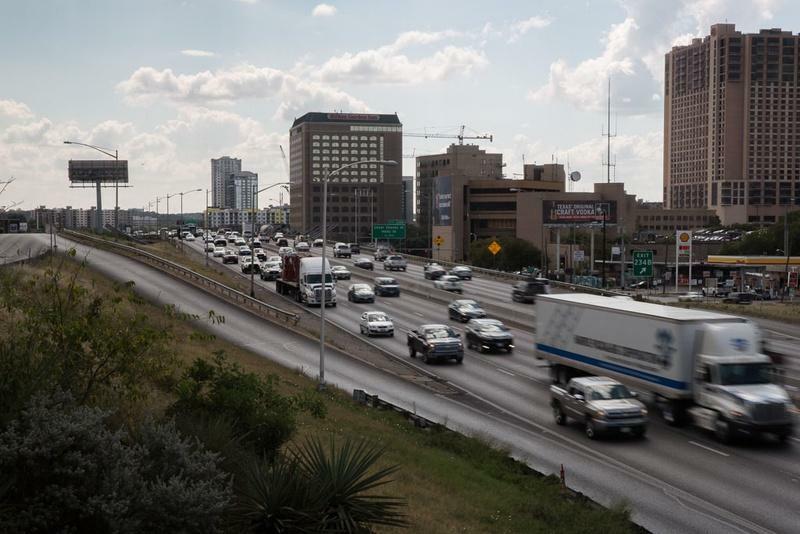 Jen Duthie, a researcher with the Center for Transportation Research at the University of Texas, says adaptive signal technology could help improve flow for cars, pedestrians, bikes and other modes of transportation. City Council members will continue to hash out at least four bond proposals on the table at their meeting on Thursday. Staff recommends settling on one proposal this week, since Council breaks for the month of July and ballot language is due at the end of August. 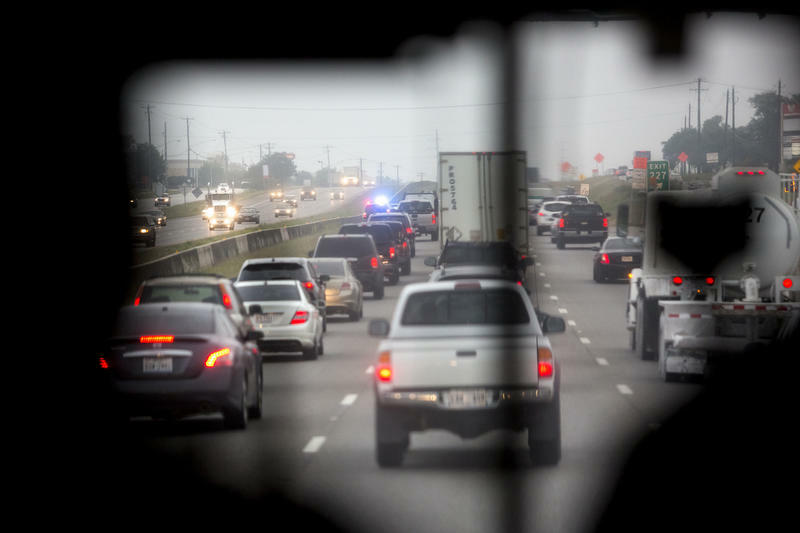 This story is the result of a partnership between KUT News and the Austin Monitor.